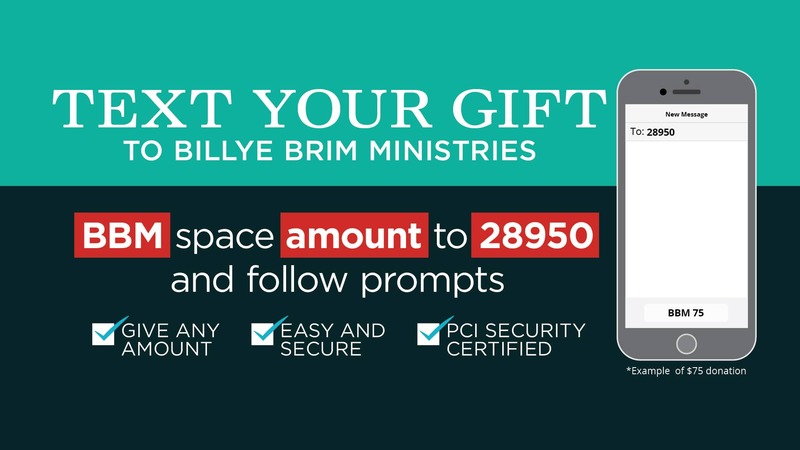 Secure online giving, Text2Give, or give by mail. Thank you in advance for your faithful giving. Our new online giving form allows you to designate specific areas of ministry. You may also choose to give a one-time gift or make your gift recurring. It is not necessary to login to make your donation.